If you are looking for the height of luxury on the Dubai Real Estate market, then the Signature Villas on Palm Jumeirah should be the ideal property for you. Besides offering quality finishing, huge amounts of space and excellent facilities, a signature villa is overlooking the beautiful Arabian Sea, and not many properties offer the luxury of living on an island. 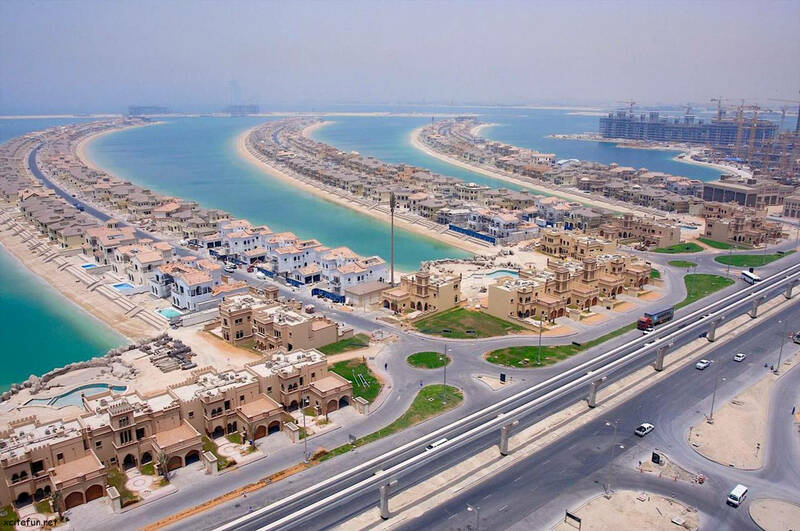 The Palm Jumeirah Dubai signature villas are available in many themes and styles, all unique and individual, making them a prime buy either for your own home or for investment purposes. Each home comes with its own private beachfront, a private swimming pool and large land space around the villa, all of course with a beautiful ocean view. 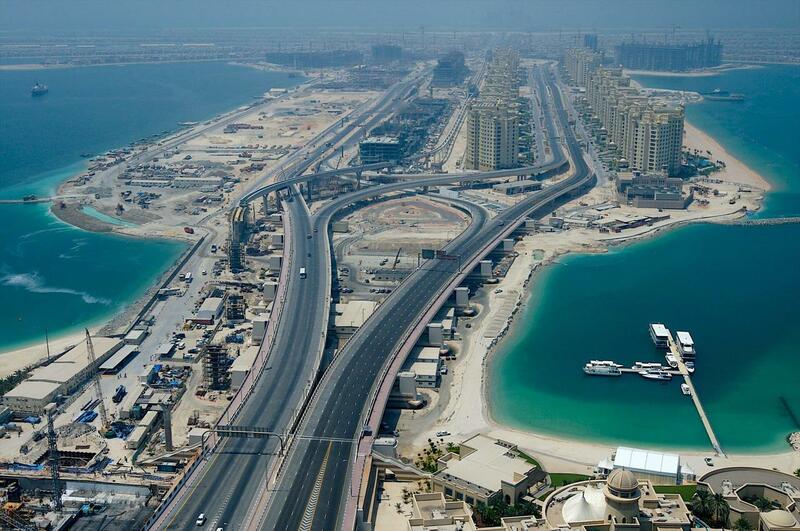 The interiors are also finished to the highest standards from the developer Nakheel. Below are all the specifications of the Homes, Kitchens, Bathrooms and facilities included. If you would like more information, please contact us. The same signature villas on the Jumeirah Palm Island are also available on Nakheel’s other project, the Jebel Ali Palm. We also have a large selection of apartments 1, 2, 3, 4 bedrooms plus penthouses on the Shoreline Buildings, Golden Mile and the new Marina complex. If you are looking to either buy, sell or rent on Dubai Palm Jumeirah contact us at Fazwaz.ae and one of our consultants will contact you will the properties that we currently have available. Here is a selection of the villas and themes that we currently have on our books on the Palm. • Ceramic floor tiles – marble/wooden optional. • The village Centre, conveniently located near the Shoreline Apartments will be fully equipped with supermarkets, laundry, beauty parlours, barber salons, tailors and all other services required for daily living, as well as a selection of cafes and restaurants. The Signature Villas on The Palm offer homeowners the exceptional choice of four distinct styles of architecture, inspired by diverse cultures and all featuring state-of-the-art amenities, a private beach and breathtaking ocean views. If a signature villa on the Palm Jumeirah sounds like a great property to buy for investment purposes or as a family home, then our property agents will be happy to deal with your enquiries.